Ana Monzon is a joint MPA/MAIR student and a Robertson Fellow. She is currently finishing her MAIR degree at Sciences Po in Paris, France. 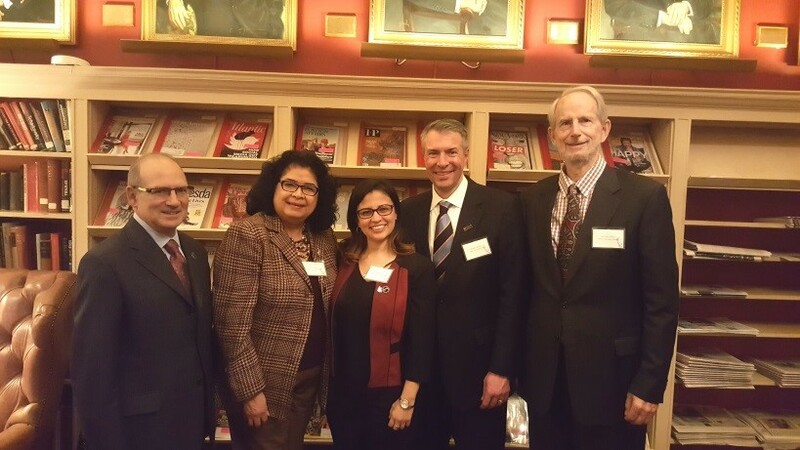 Maxwell Professor Mike Wasylenko; Ana Monzon’s HHS Supervisor, Director of Office of Consumer Affairs-Ivette Torres; Ana Monzon; Dean of the Maxwell School-David Van Slyke, Professor and Dean Emeritus John Palmer at the University Club in Washington D.C. during a Robertson Foundation for Government Fellowship event. 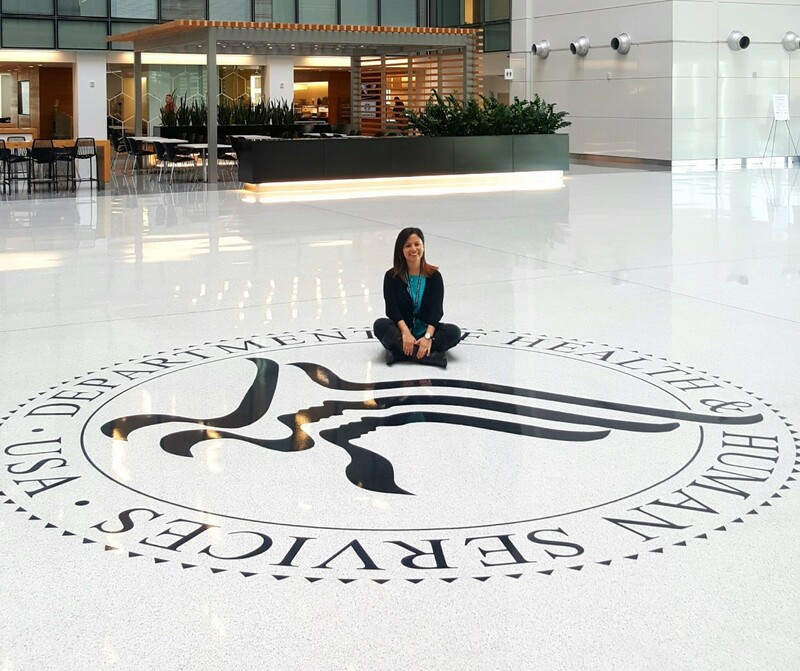 While taking classes in Washington D.C. through the Maxwell School’s Global Security & Development Program, I interned with the U.S. Department of Health and Human Services. 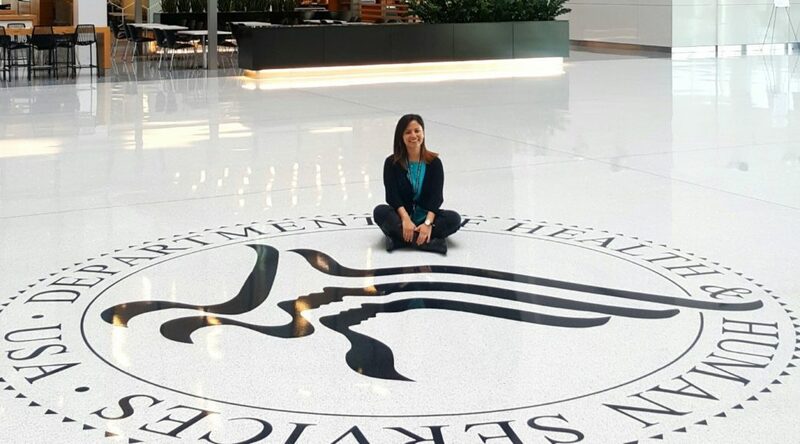 I worked on issues of mental health and substance use disorders under the leadership of the Associate Director of the Office of Consumer Affairs (OCA) at the Substance Abuse and Mental Health Services Administration (SAMHSA). Given my experience in international outreach and coordination, I was tasked with extending National Recovery Month (see President Obama’s Proclamation of the 2016 National Alcohol and Drug Addiction Recovery Month here: http://tinyurl.com/gohk3bc) observance and its related benefits internationally, both internally with SAMHSA’s Office of Global Affairs and externally with global partners. In promoting the official recognition of Recovery Month by the United Nations, I drafted a Policy Memo and Talking Points for SAMHSA’s Director for the Center for Mental Health Services to utilize in high-level discussions at the Mental Health Gap Action Programme Forum at the World Health Organization’s (WHO) headquarters in Geneva. I helped draft the recommendations for the Position Papers on Non-Communicable Diseases and Alcohol for the United Nation’s Pan American Health Organization’s (PAHO) 55th Directing Council Meeting held in September. We recommended, among other things, for PAHO member countries to designate an annual monthly observance dedicated to lauding the benefits of recovery from mental health and substance use disorders. 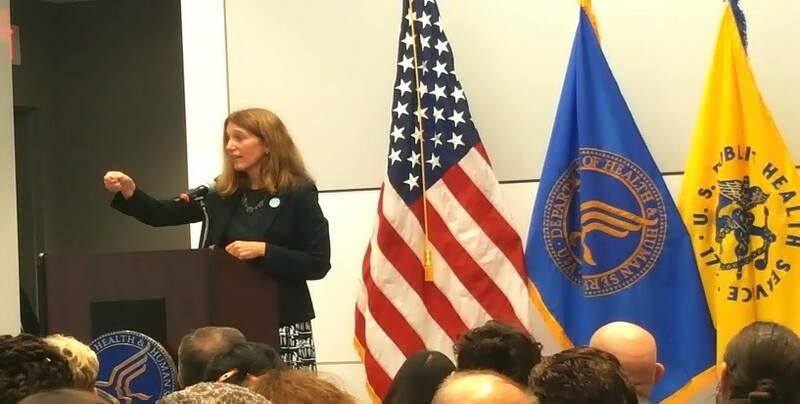 As a result of ongoing discussion and meetings, SAMHSA garnered support from Senior Directors from PAHO and the President of the World Health Federation for Mental Health to include the theme of Recovery in their organizations’ celebrations of International Wellness Day and International Mental Health Day, in April and October of 2017, respectively. 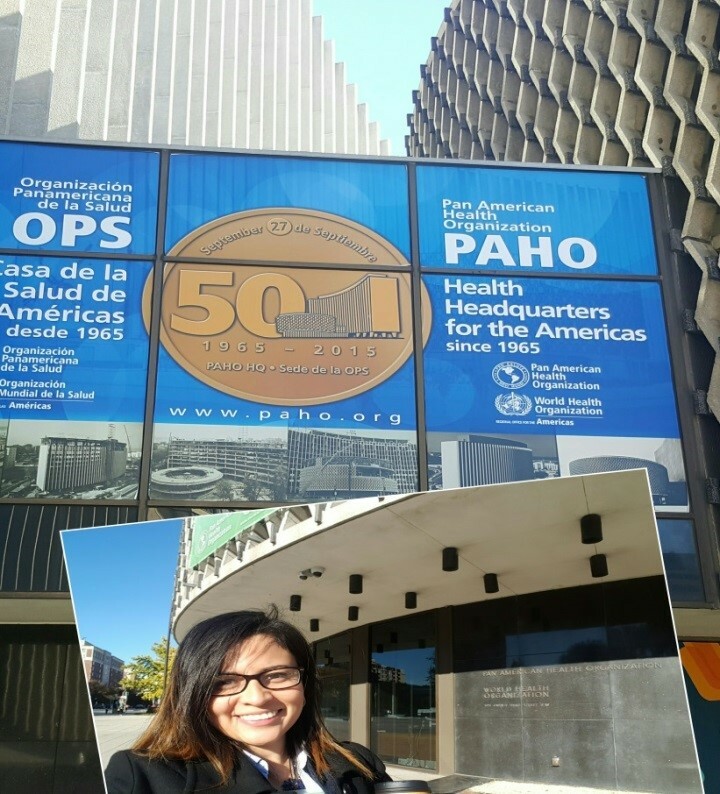 I am in front of the Pan American Health Organization (PAHO) of the World Health Organization after a meeting with Senior Advisors of PAHO’s Alcohol and Substance Abuse Non-communicable Diseases and Mental Health Department. At the grassroots level, I gathered information from and reached out to organizations working in Recovery initiatives in Ghana, Kenya, South Africa, Mexico, El Salvador, the Philippines, Vietnam, Thailand, Canada, Australia, and the U.K. I worked to institutionalize some of these international organizations as SAMHSA’s leading International Planning Partners. As such, these international organizations will now be able to officially partake in the planning of the 2017 Recovery Month, along with over 200 domestic organizations across the nation, under the leadership of SAMHSA. Their role as Planning Partners will allow these civil society organizations abroad to garner stronger support from essential agencies in their countries (e.g., National Ministries of Health, and Regional Offices of the UN Office on Drugs and Crime (UNODC) and WHO). For my future career in the federal government, lessons of leadership and public management from high-level staff in SAMHSA will prove invaluable. At a personal level, I take with me the incredible stories of human resilience of women and men who are grateful for the voice and visibility SAMHSA gives them in their journey to long-term Recovery, through public grants and/or Recovery Month efforts. I have learned a great deal about the human experience and struggle brought about by these behavioral health conditions, and I believe to be a more compassionate person today because of this internship opportunity. 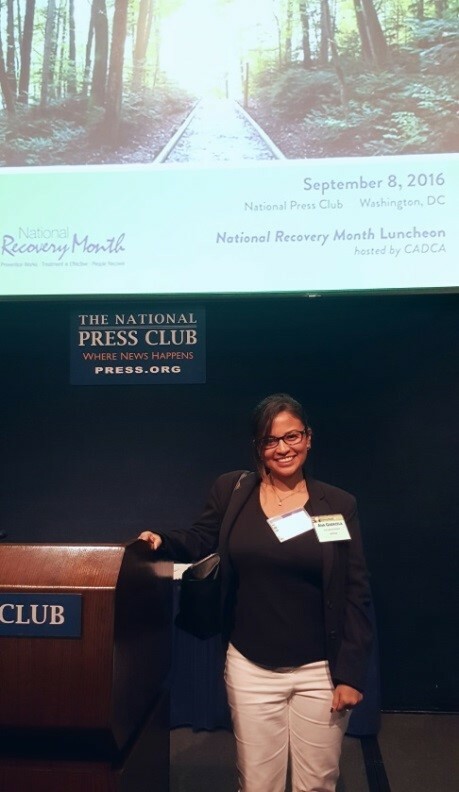 I am at the National Press Club in the 2016 National Recovery Month Luncheon.